The value of One Ngultrum note is critical in an economy to check inflation. If the low denomination notes are not used, the price of goods and commodities will increase, economists say. However, the purchasing power of One Ngultrum note is almost non-existent in the Bhutanese economy. Realising this, the Royal Monetary Authority (RMA) released over Nu 21 M of one denomination notes in 2012. It was also to keep the price of goods at lower rates. Despite the move, the level of awareness among the Bhutanese on the importance of One Ngultrum note has not sunken in yet. An initiative called ‘One Ngultrum Initiative’ by a Royal Thimphu College graduate and Bhutan Kidney Foundation is making a difference. According to the founders, people from all walks of life have been contributing to the initiative. 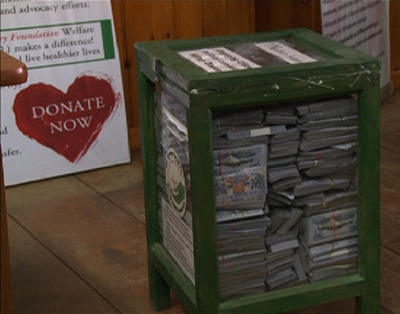 The initiative has collected about Nu 40,000 since it started in July this year up until now. 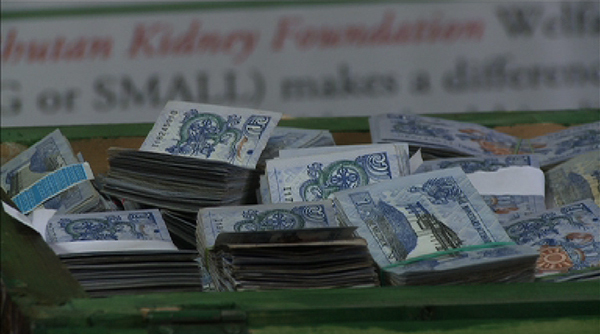 They also said the initiative, in small ways, is creating awareness on the importance of One Ngultrum note.